For today’s post, I want to round up my favorite reads of 2017. 1. 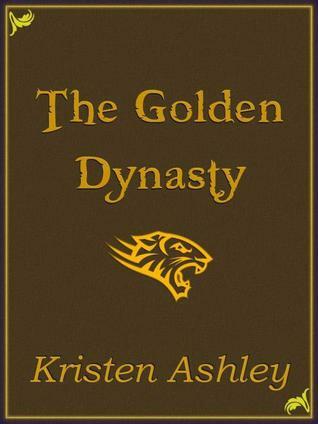 In first place has to be The Golden Dynasty by Kristen Ashley. It was a massive inspiration for my own writing and simply a GREAT story. 2. 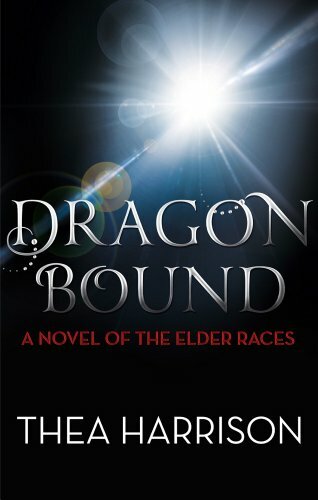 Next up, my favorite Dragon shifter book, Dragon Bound by Thea Harrison. Stunning storytelling and a great couple! 3. In third place, The Filthy Series by Megan D Martin. Very dark and disturbing with a complex heroine. 4. 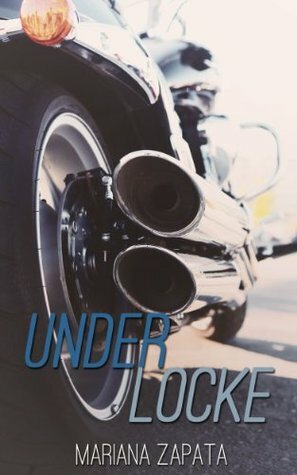 Under Locke by Mariana Zapata has to be the best slow burn of the year, with a great possessive alpha hero. 5. 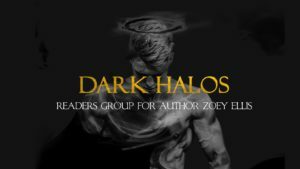 The Loneliest Alpha by TA Grey has a great strong yet sensitive alpha hero and a strong heroine. It was the perfect beauty and beast story with the HOTTEST kiss scene. So there it is! My favorite reads of 2017. You can read about some of the other great books I’ve read in these posts.